Co-Founder and Partner at @nextview-ventures. Previously VC at Spark Capital. He is a cofounder of NextView Ventures, a seed stage investment firm focused on internet enabled innovation. He tries to spend as much time as possible working with entrepreneurs and investing in businesses that are trying to solve important problems for everyday people. He was previously a venture capitalist at Spark Capital, a leading venture firm focused on the intersection of media, technology, and entertainment. Before joining Spark Capital, he worked at Ebay, as the North America Business Unit owner for "Finding". In this role, he was involved in design and launched over 20 products that significantly enhanced Ebay's search, browse, and merchandising capabilities. Previously, Rob was a consultant at The Parthenon Group, a boutique strategy consulting firm and focused on the consumer and retail industries. 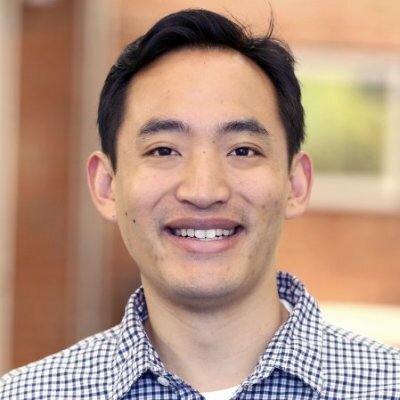 He has also held product management roles at Fidelity Investments, BzzAgent, and helped to found Letslink.jp, one of the first social networking sites outside of the United States.